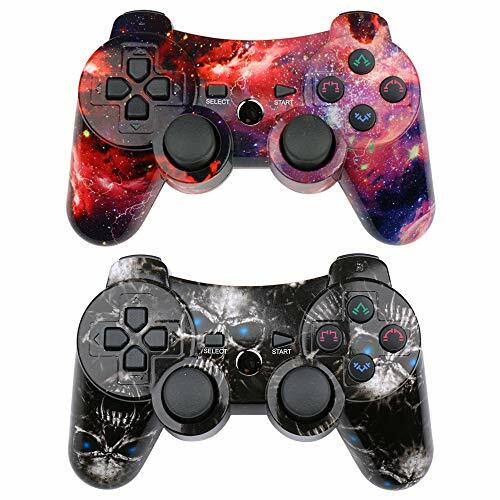 2 x PS3 Controller Wireless. 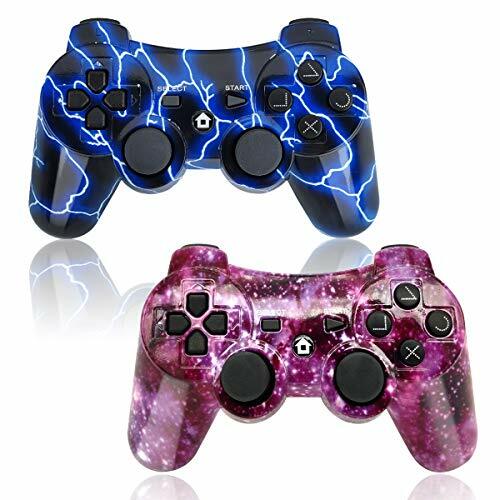 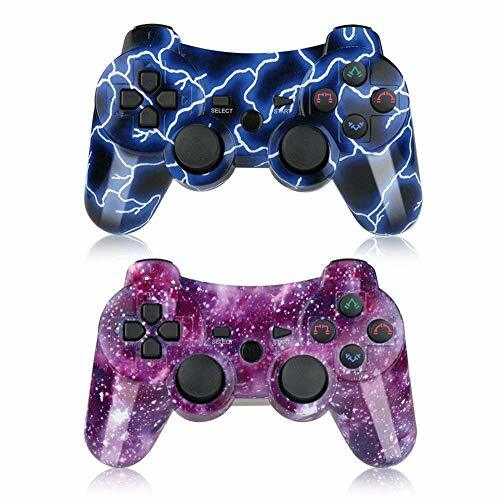 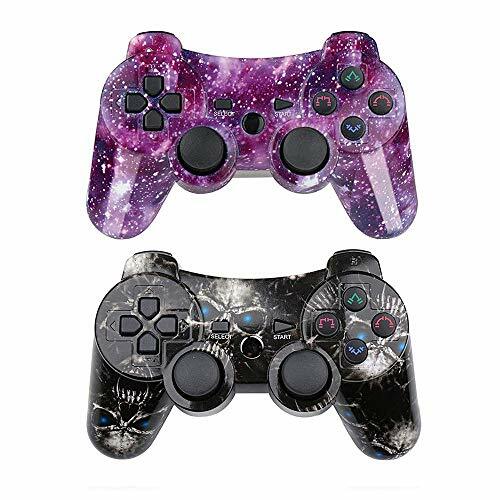 Order Your CHENGDAO PS3 Controller Today and Make Your Life More Wonderful! 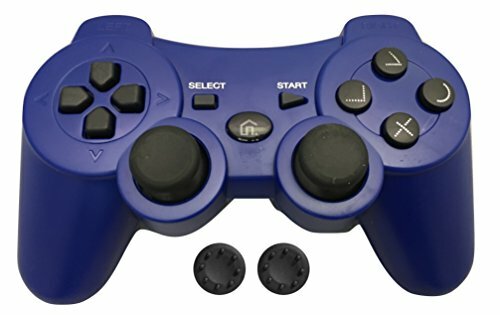 Racing wheel for PS4 / XBOX ONE / PS3 with paddle shifters, manual shifter and pedal unit with 2 pedals. 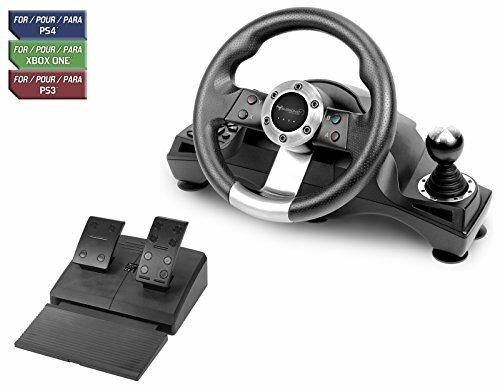 270 steering with double vibration motors. 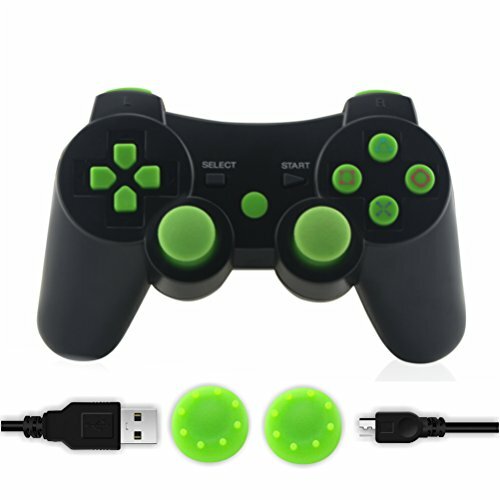 Sensitivity adjustment and programming the buttons. 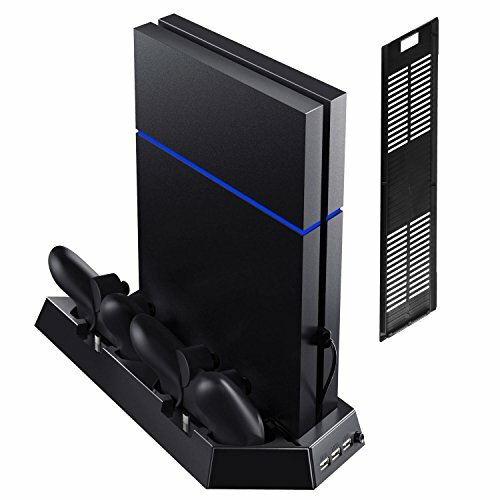 Can be attached to a desk thanks to the suction cups, or be positioned on the knees thanks to its curved base. 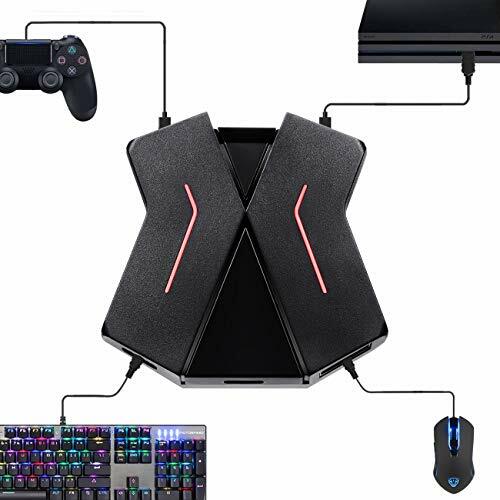 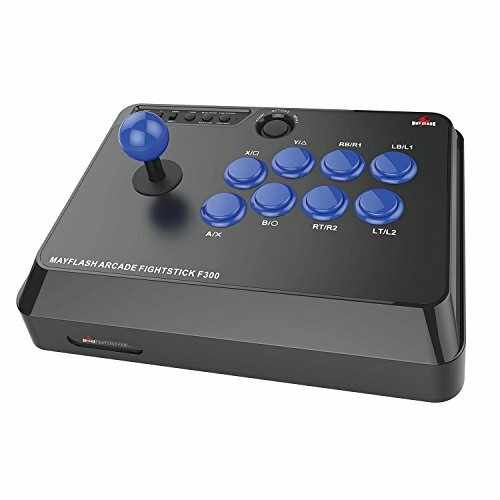 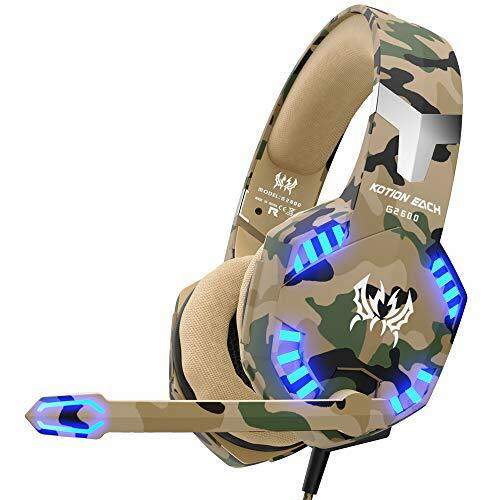 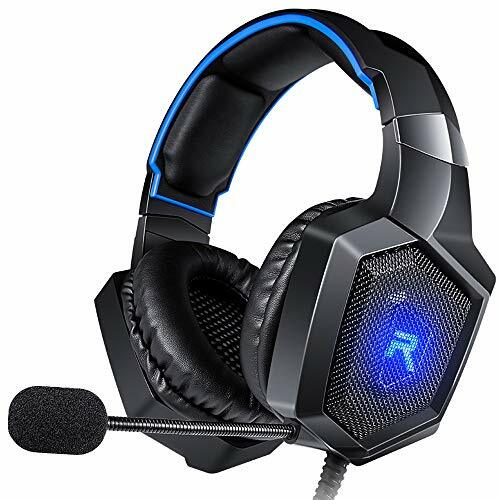 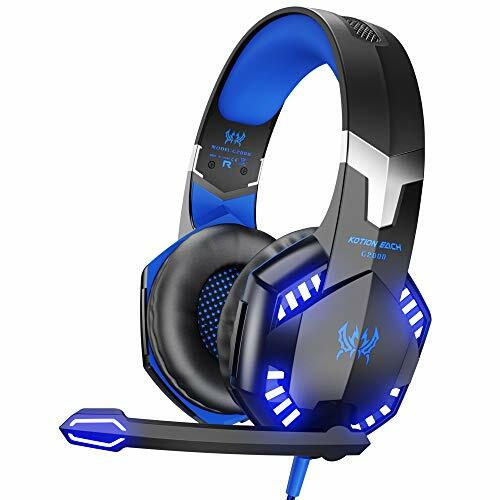 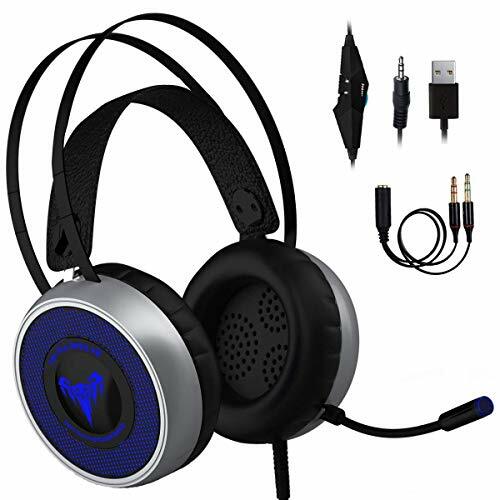 Connects directly to the controller and the console, and is compatible with all the games on the market. 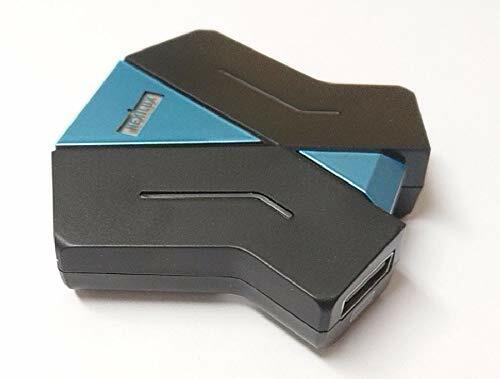 Compatible with PS4, PS4 Slim, PS4 Pro, Xbox One, Xbox One S and PS3. 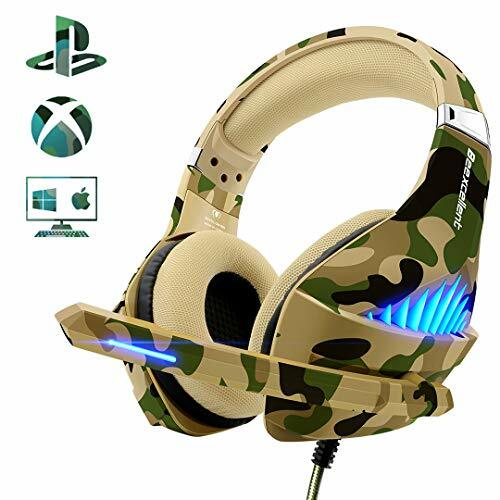 1.THIS ITEM IS NOT MADE BY SONY AND IT'S A THIRD PARTY MANUFACTURED PRODUCT. 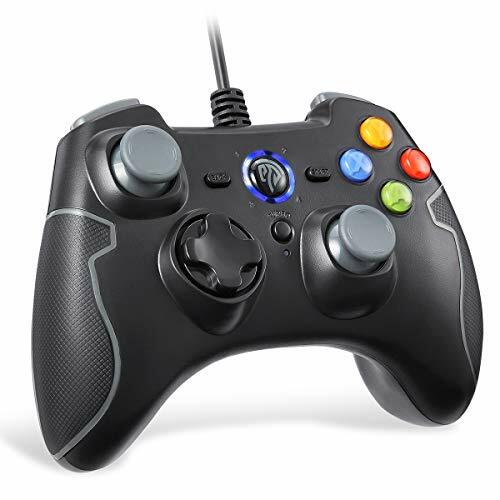 2. if you're switching from an old controller, our new controllers may be a little "stiff" until you break it in. 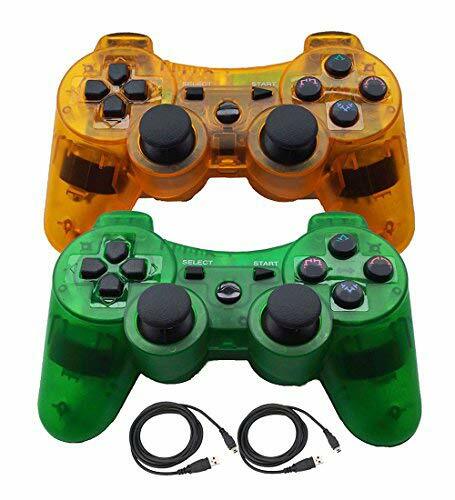 NOTE:This Controller/Gamepad/Joypad compatible for ps3 / PlayStation 3 only .THIS ITEM IS NOT MADE BY SONY AND IT'S A THIRD PARTY MANUFACTURED PRODUCT. 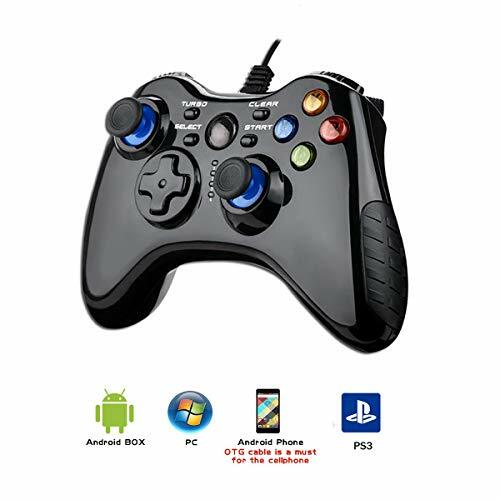 OUTWIT Wired Game controller is compatible with PC Windows (Xp/7/8/10/Steam, Android 4.0 and PS3 via wired connection, working great with Laptop/PC, Android smart phones, TV boxes, tablets and PS3. 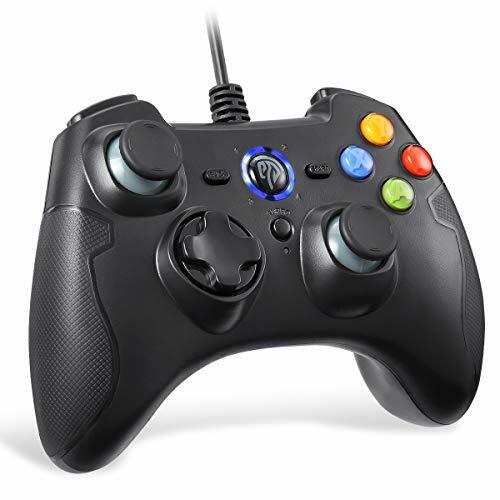 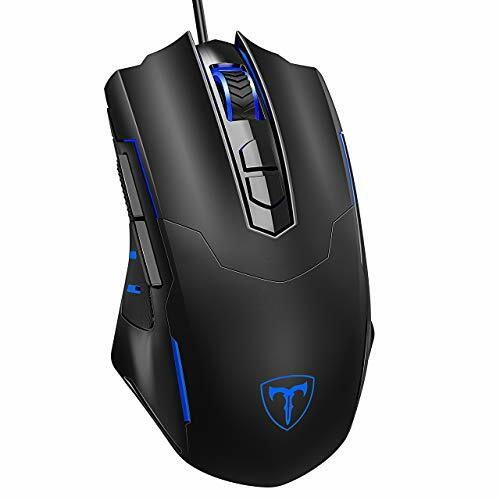 This game controller can identify all the deices automatically, no need driver installation.